The underlying philosophy of our retail business is value for money and loyalty rewards. 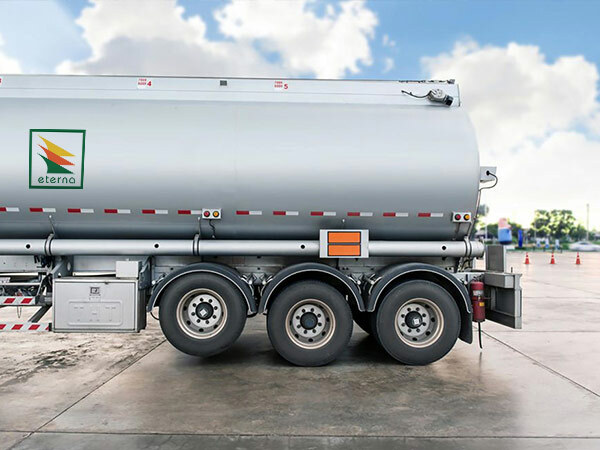 Our pumps are calibrated to highest industry standards, our station attendants are honest and customer-friendly and our stations are safe & accessible. The integrity of our pumps is now widely acknowledged and continues to attract customers to our retail stations. We have embarked on strategies to ensure that we keep the promise made to our shareholders, through visibility in the retail outlet business. We have bounced back from zero level to ownership of 18 petroleum products retail outlets across Nigeria; 6 in Abuja, 5 in Lagos, 1 in Calabar, 1 in Kaduna, 1 in Ibadan, 1 in Ondo, 4 in Port Harcourt and 1 in Adamawa and a few others underway. In December 2017, we commissioned for business our flagship retail outlet located at Ademola Adetokunbo. Wuse II Abuja, in commercial nerve of the Federal Capital Territory. Eterna Plc Petroleum Products Retail Outlet Plot no. 1116, Ademola Adetokunbo Crescent, Wuse II, Abuja. 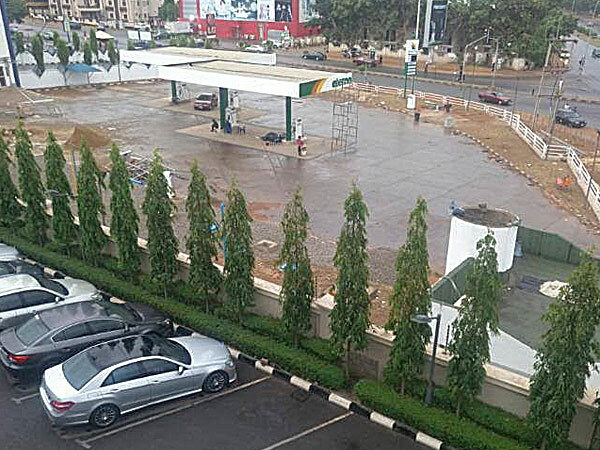 Eterna Plc Petroleum Products Retail Outlet Plot 1031, Obafemi Awolowo Way, Utako District, FCT, Abuja. Eterna Plc Petroleum Products Retail Outlet located at Finance Junction, Idris Gidabo, Cadastral District, Wuye, Abuja. 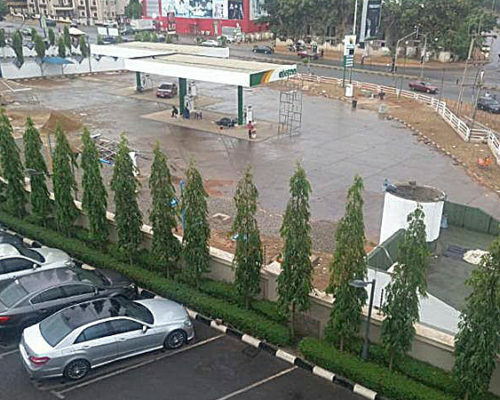 Eterna Plc Petroleum Retail Outlet Plot No105 Bill Clinton Drive, Cadastral Zone E05, Aviation Village, FCT, Abuja. 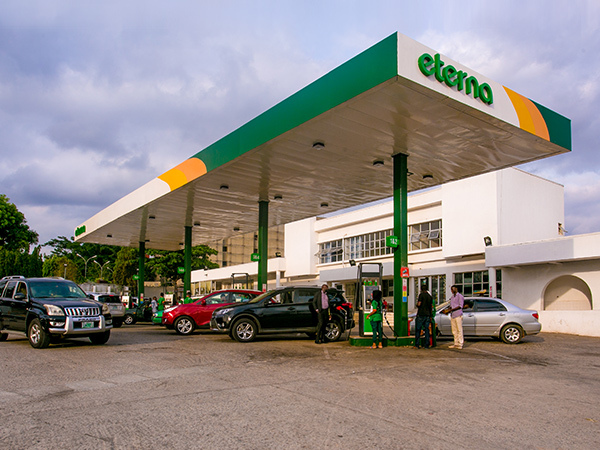 Eterna Plc Petroleum Products Retail Outlet Old Ojo Road, Alakija Bus Stop, Lagos State. Eterna Plc Petroleum Products Retail Outlet Lasu/Isheri Road, Opposite. Iba Estate, Iba, Lagos State. Eterna Plc Petroleum Products Retail Outlet located opposite. Iju Garage, Pen-Cinema, Agege, Lagos State. Eterna Plc Petroleum Products Retail Outlet located at Alapere junction, Tinubu street Alapere, Lagos State. 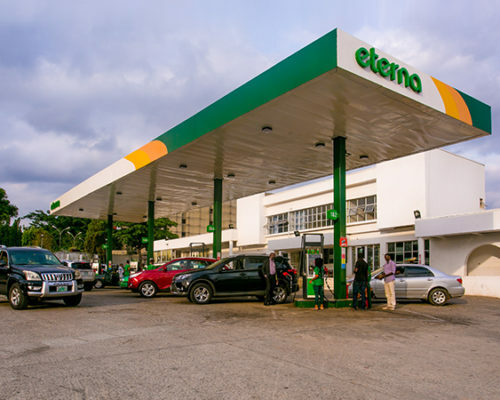 Eterna Plc Petroleum Products Retail Outlet Km 20, Lagos Badagry Expressway, Igbo-Elerin Junction, Okokomaiko, Lagos State. Eterna Plc Petroleum Products Retail Outlet No 88 Murtala Mohammed High Way, Ekorinim Southern Industrial Estate Calabar, Cross Rivers State. Eterna Plc Petroleum Products Retail Outlet located at Aliyu Makama Road, Opposite Federal Polytechnic, Barnawa, Kaduna State. Eterna Plc Petroleum Products Retail Outlet located at Ilara-mokin Junction, Ilesha, Ondo State. 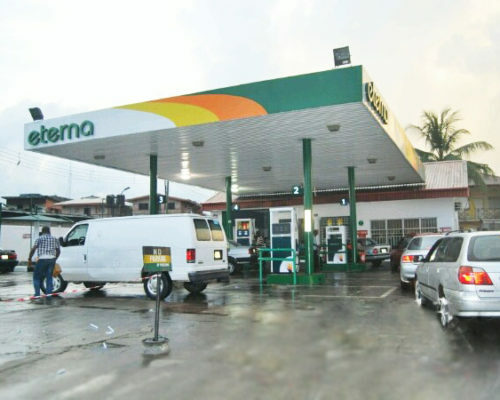 Eterna Plc Petroleum Products Retail Outlet located at Ibadan/Lagos Expressway. Tollgate, Ibadan, Oyo State. Eterna Plc Petroleum Products Retail Outlet 184a, Trans Amadi, Port Harcourt, Rivers State. Eterna Plc Petroleum Products Retail Outlet 18a Psychiatric road, Rumuigbo, Rumoula, Port Harcourt, Rivers State. 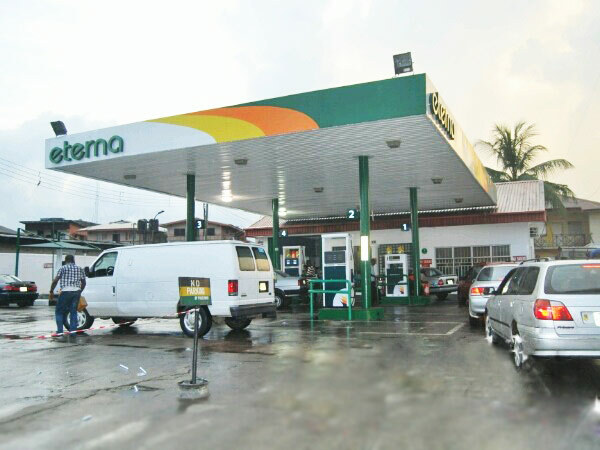 Eterna Plc Petroleum Products Retail Outlet 1, Aba road, Mile1, Port Harcourt, Rivers State. Eterna Plc Petroleum Products Retail Outlet opposite School of Legal Studies, Yola, Adamawa State.